Thankfully my OCD/PTSD has become a lot better lately but this poem represents how these illnesses do not discriminate, but then, which illness does? There are still a lot of misconceptions about faulty brain cells, I hope my poetry can help reach people and inform them. Basic rule: Keep on keeping on! Born in 1978 and raised in the south of England, Joanne has been imaginative since childhood and started writing at a young age. She found out that winning a poetry competition at ten years old was the best day of her life to that moment! Now in her late thirties, she has left full time office employment to fulfil her dream of writing and publishing poetry and fiction for adults and children. She has a blog (www.joannehayle.wordpress.com) about her writing, OCD and PTSD, which has received some lovely supportive comments and an author website joannehayle.co.uk is due to go live late summer 2014. Her books are available on Amazon, and some of her children’s stories can be found on www.childrens-stories.net. 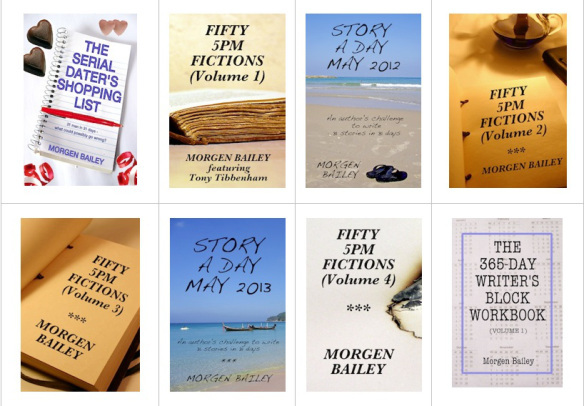 Her recent short stories are downloadable from http://alfiedog.com/products-page/joanne-hayle. 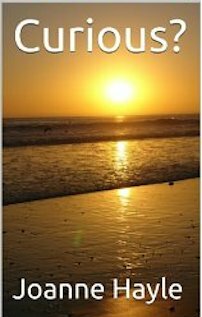 A number of her poems have been accepted for publication in anthologies by Bonacia Ltd. She would love you to read and enjoy her work. Apart from her blog, http://joannehayle.wordpress.com, you can find her writing at http://www.amazon.co.uk and http://www.amazon.com.